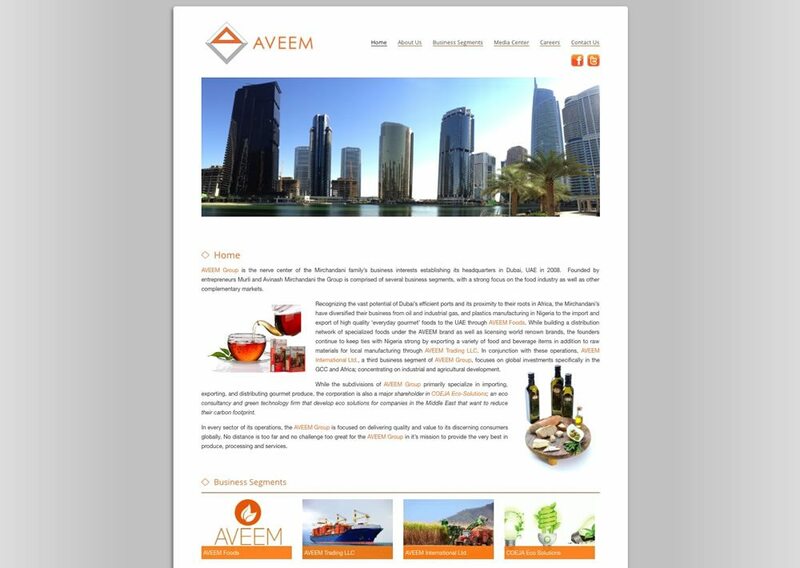 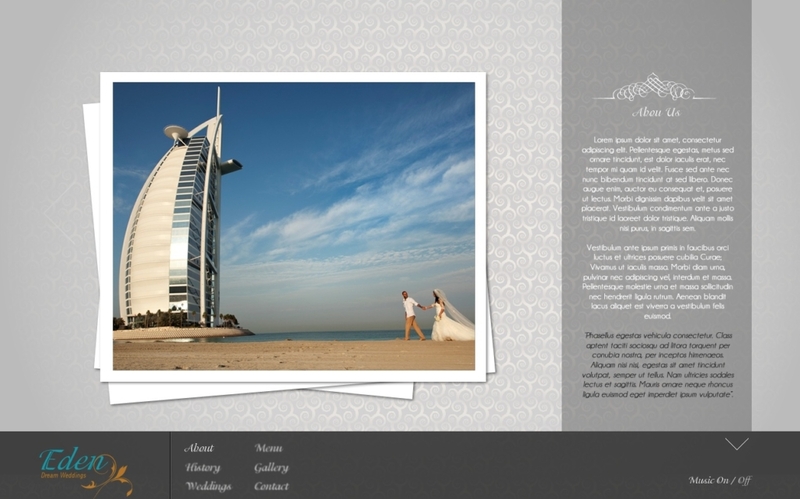 Our Dubai web design services start from as low as 4,600 AED / 1,250 USD. 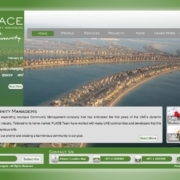 Compare our web design solutions below. 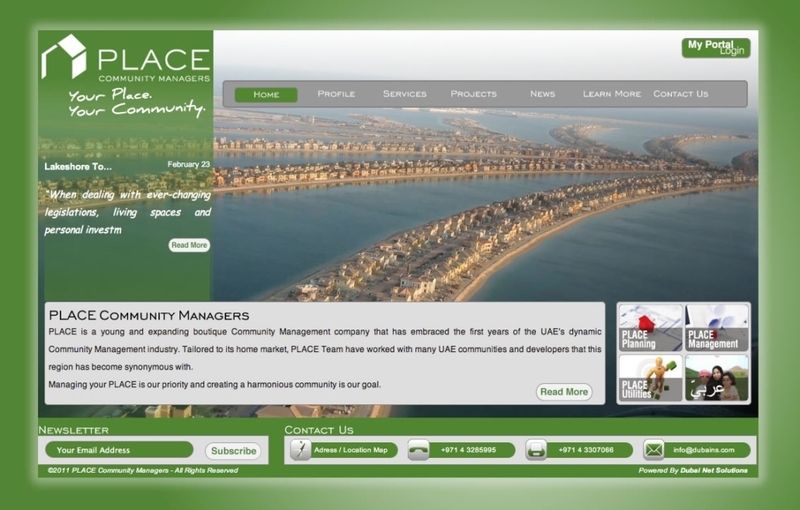 Do you still think a web site presence can not be affordable? 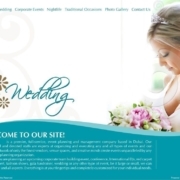 Are you limited by a tight budget for your web design services? 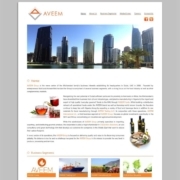 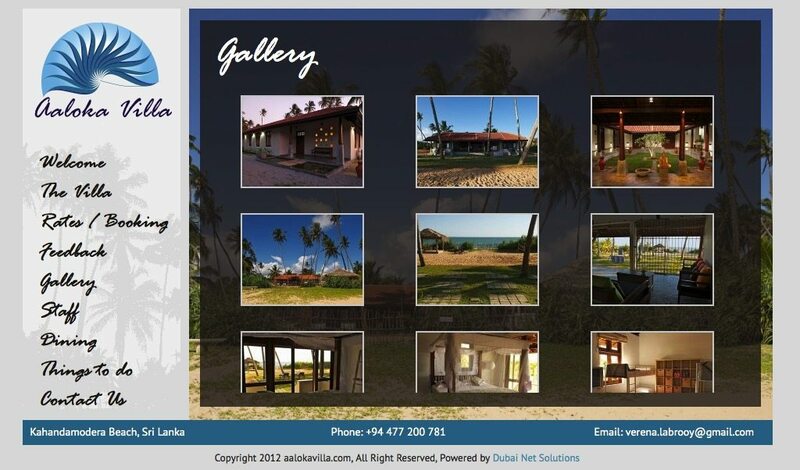 Looking for an affordable, but not ‘cheap’, website design company in Dubai? 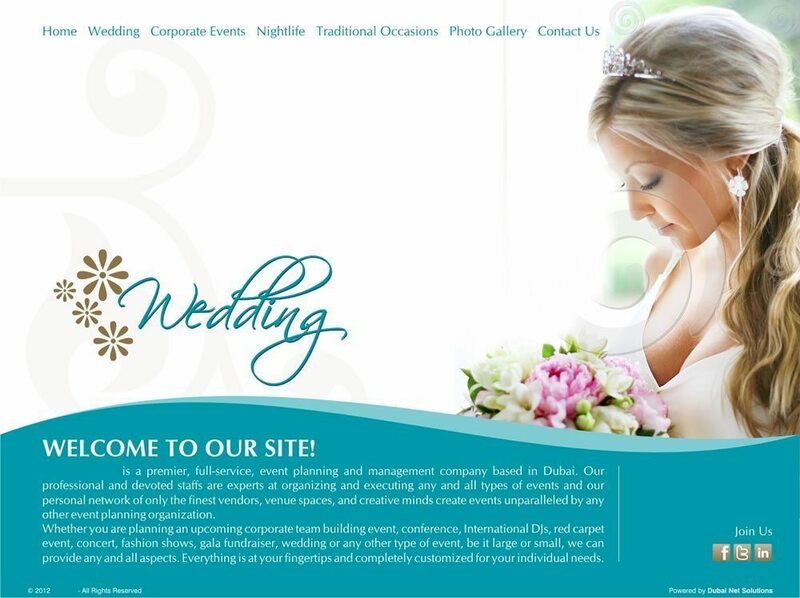 Ask us for a free web design quotation today and once we understand your needs, you will realize that we have the right solution for a web design presence that fits into your budget. 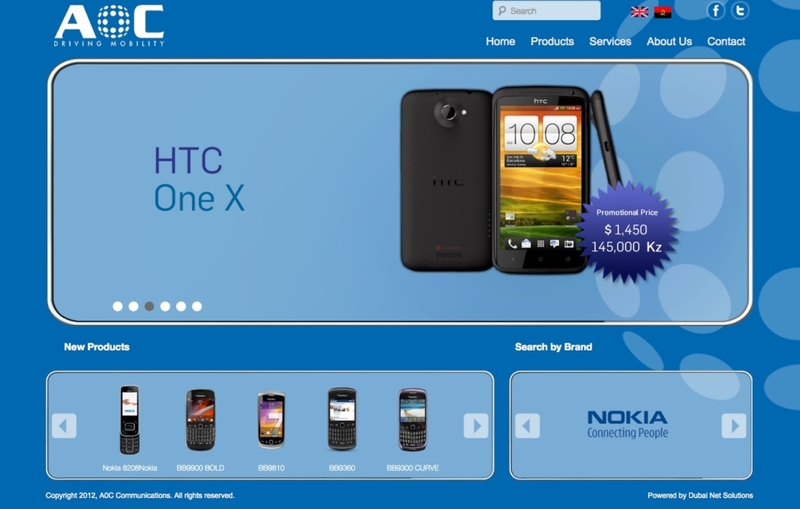 Our offers always include an attractive and efficient solution that will help you to optimise your on-line presence. 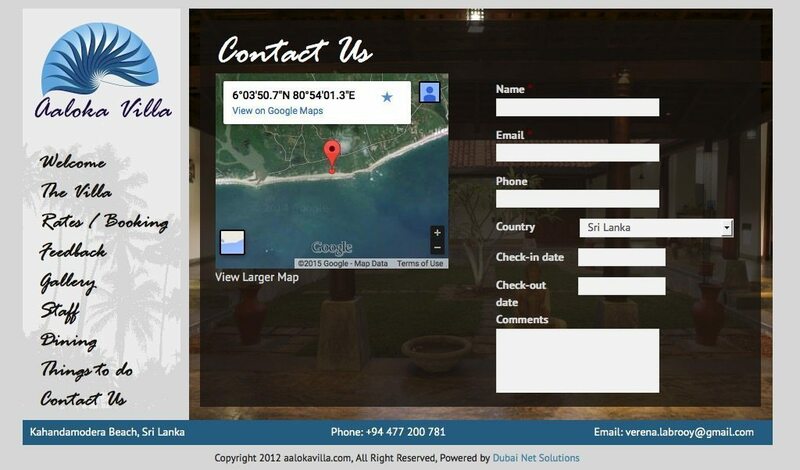 Our Dubai Web Design and UK Web Design tags are not limited to these regions only. 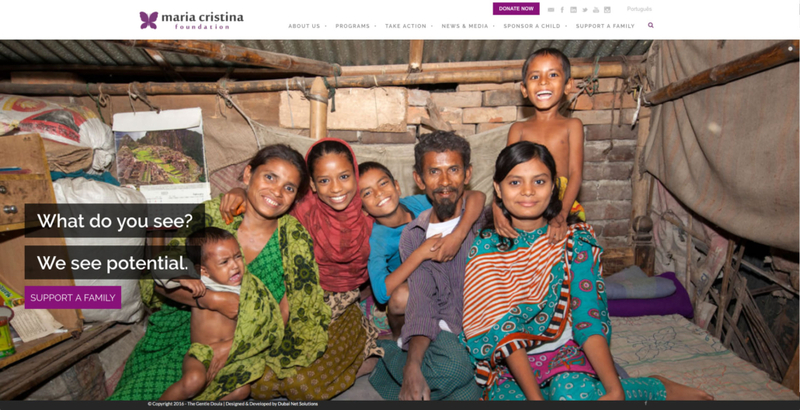 We have no boundaries or borders. 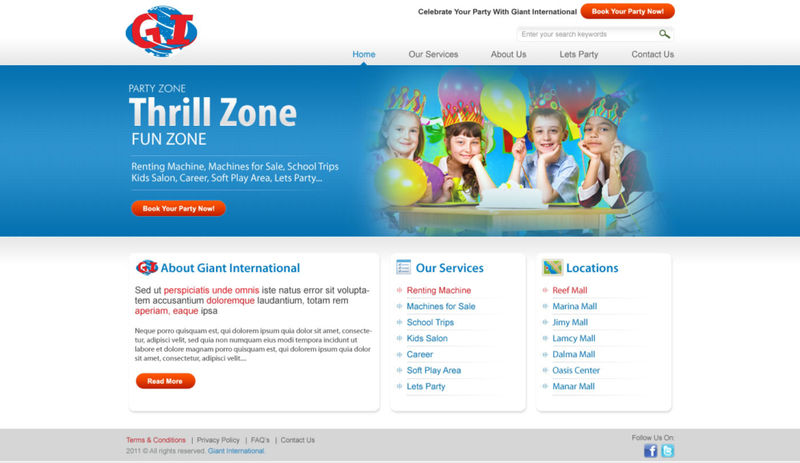 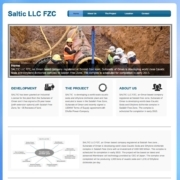 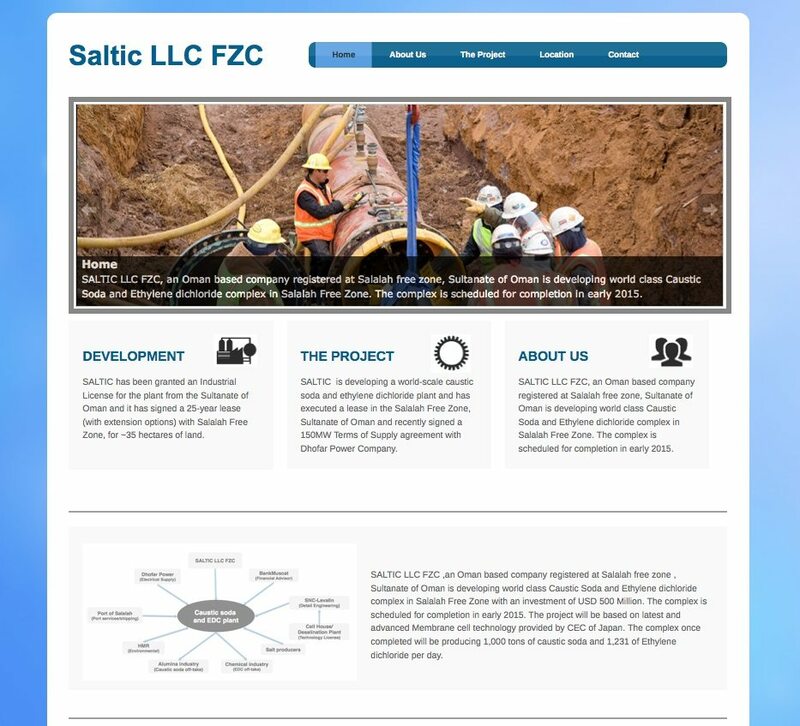 We do Web Design for any company in the world. 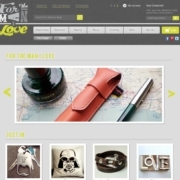 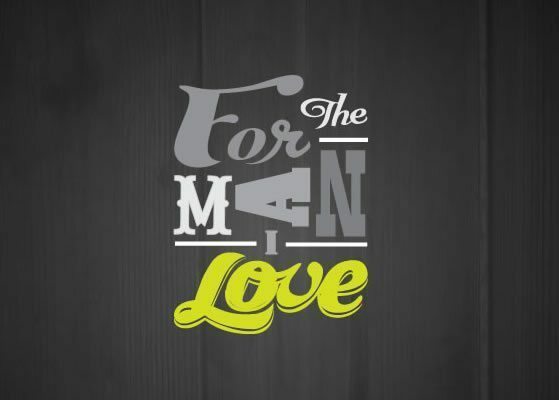 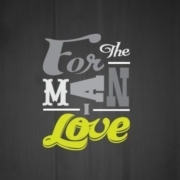 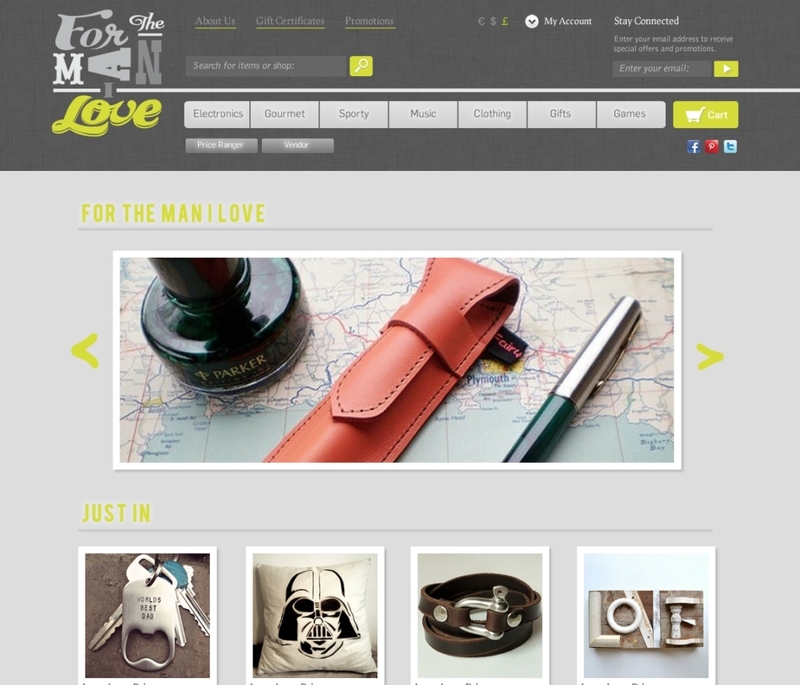 For The Man I Love is a gift shop based in the UK oriented for men. 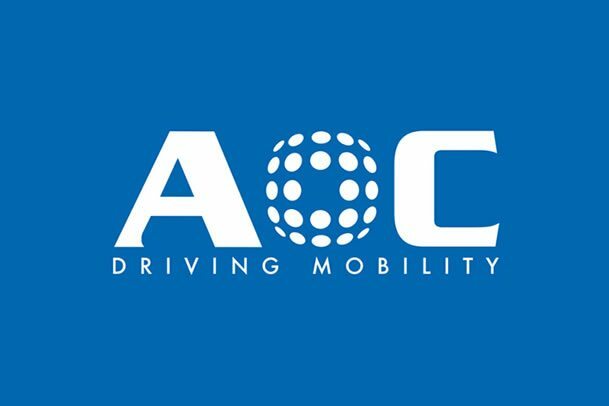 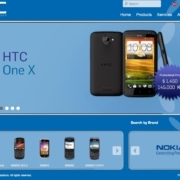 AOC Driving Mobility is an Angola – Dubai mobile provider. 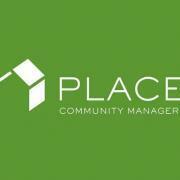 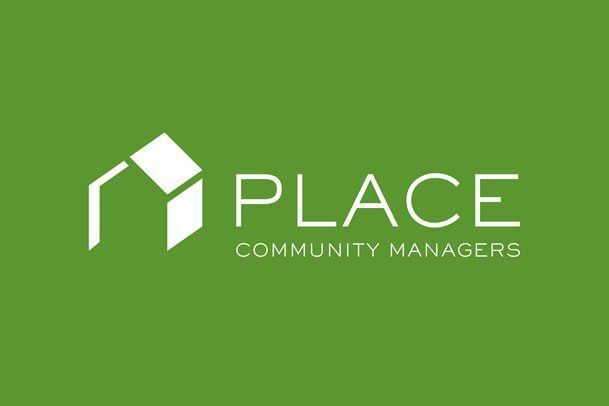 Place provide Community Management services across Dubai, UAE. 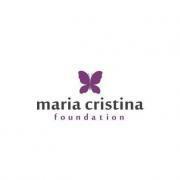 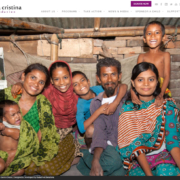 Maria Cristina Foundation (MCF) is a non-profit organisation based in Dubai.